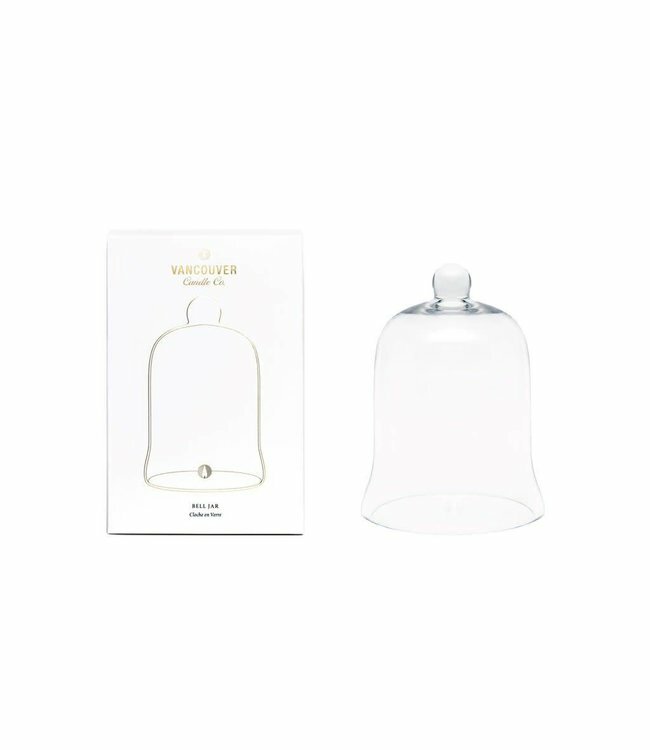 Vancouver Candle Co. Bell Jar - Refinery Clothing Co. Protect the unlit candle and encase the fragrance while creating an elegant display. Handcrafted glass with etched logo.